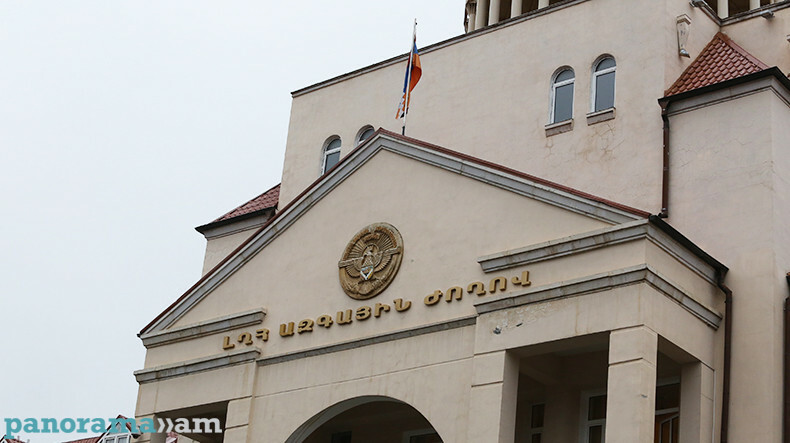 Standing Committee on Foreign Relations of the Artsakh Republic Natioanl Assembly iissued a statement today on the 28th Anniversary of the mass pogroms of the Armenian Population in Baku. “28 years ago, on January 13-19, 1990, the Azerbaijani authorities organized and carried out mass massacre of the Armenian population in Baku. About a quarter of a million of Armenians, on the ground of the national affiliation, were subjected to violence and deportation. According to international human rights organizations, hundreds of Armenians became victims to torture and the property of Armenians was subjected to plundering and confiscation. The disintegrated Baku went down in history as the "city of three massacres" (1905, 1918 and 1990),” reads the statement, released by the National Assembly press service. It is recalled that the events that took place in Baku in the bloody days of January 1990, carried out with the knowledge and intent of the Gorbachev regime, were the implementation of the genocide of the Armenians of Azerbaijan, a policy by which Baku was striving to silent the voice of Artsakh people raised for the realization of their right to self-determination. Today, the Azerbaijani authorities take every measure to hide their genocidal actions by falsifying the facts and avoiding responsibility. - calls upon the international community and parliamentary institutions to give legal assessment to the massacre of the Armenian population in Baku and take steps against the continuing anti-Armenian propaganda in Azerbaijan to prevent its possible consequences,” the statement concludes. Edited by onjig, 19 March 2018 - 11:14 AM.